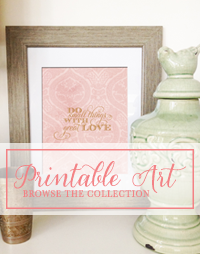 Who says the theme has to be full on Christmas? 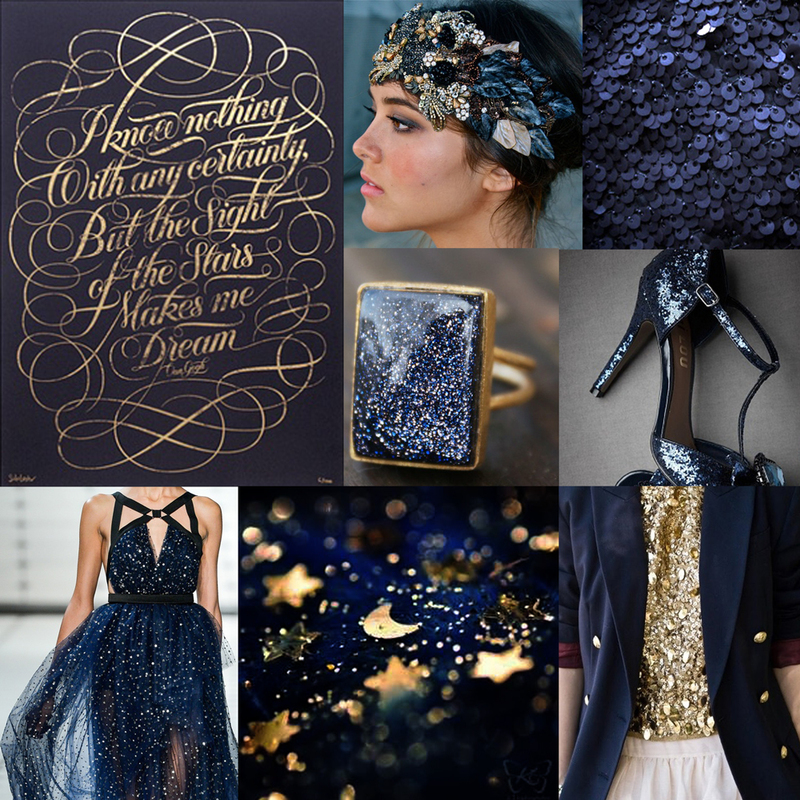 It totally would work to use another theme as your inspiration and a celestial them is a perfect winter palette! 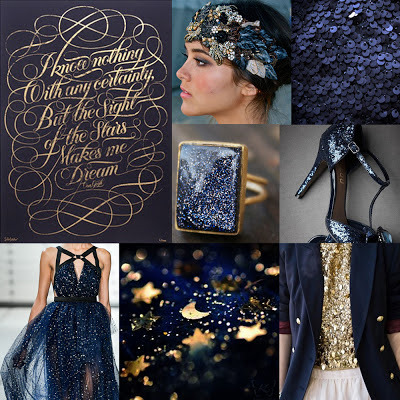 Warm midnight blue velvet and touches of twinkling gold are certainly a festive combination. We want to wish you and your families a VERY safe and happy holiday season, filled with joy and laughter. While we enjoy this holiday break, we are excited to get back to work in the New Year and we are going to start the year off right with a contest! !